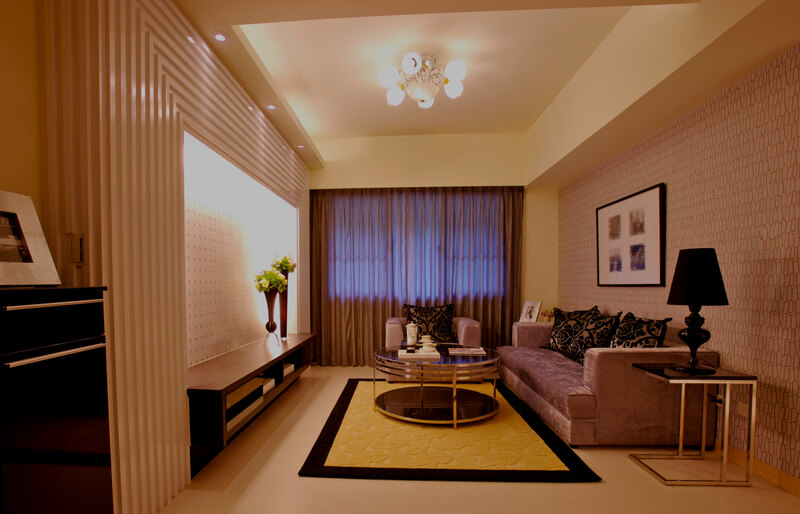 Create the most efficient and ideal lighting levels adding comfortable scenes in one room or your whole home. 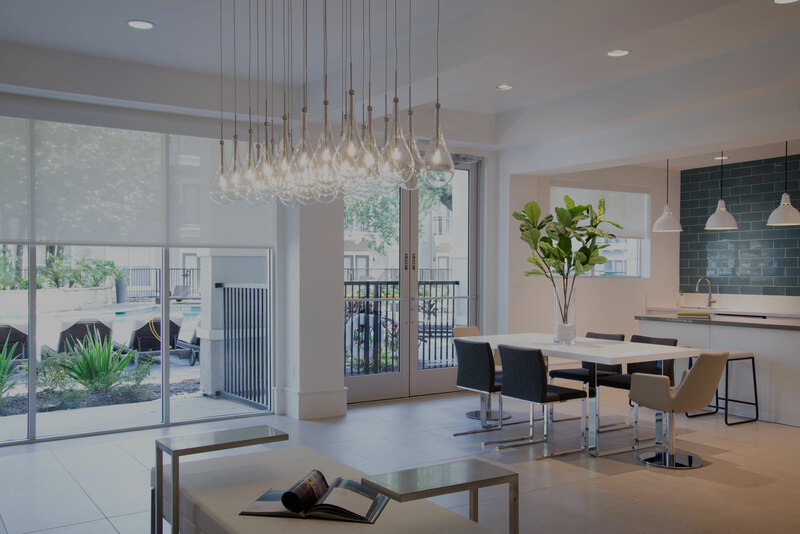 Lutron lighting control solutions enhance your lifestyle and give you control from anywhere that works for you. 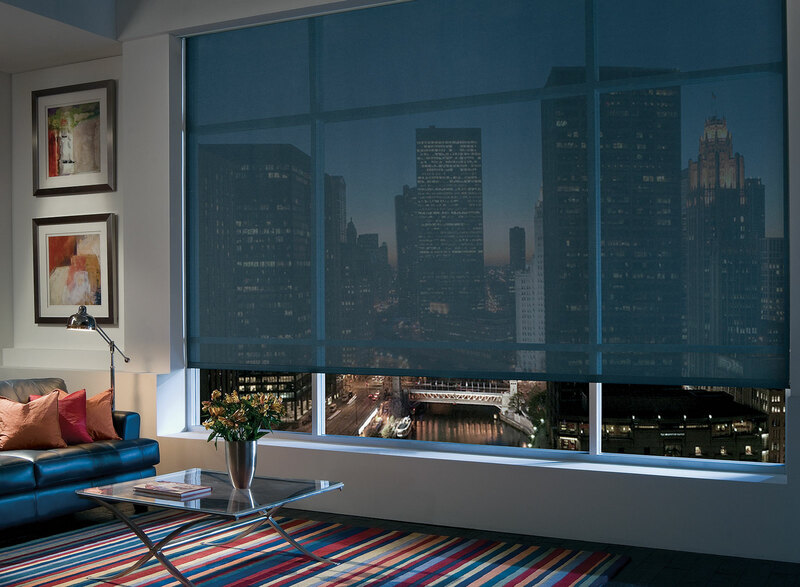 Integrate beauty, design trends, convenience, and functionality into a stunning array of window shading treatments. 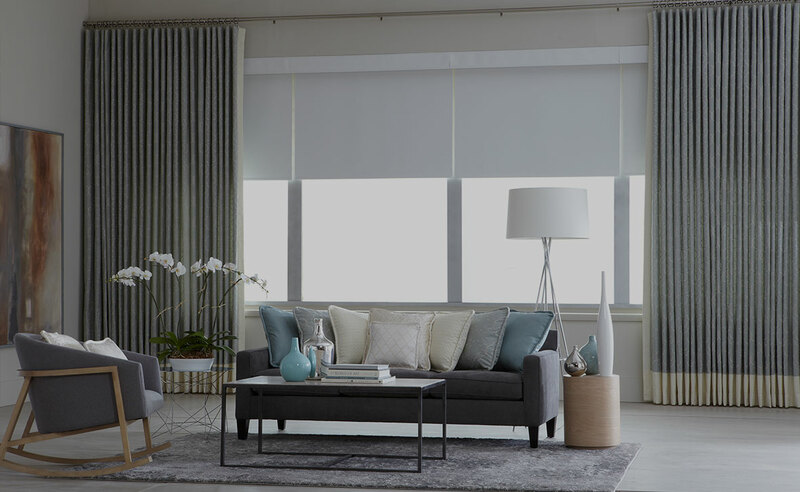 Discover shade solutions that enhance your environment while controlling sun exposure and natural light. ASI TV is a weekly web series that reviews products, provides tips, and shares our experience and first-hand knowledge. Click here to hear from our experts with over 70 years of experience as they provide you with the most comprehensive and detailed information for your project.